Engadget giveaway: Win a River Mobile Power Station courtesy of EcoFlow! Untether your electronic life with this powerful smart charger. 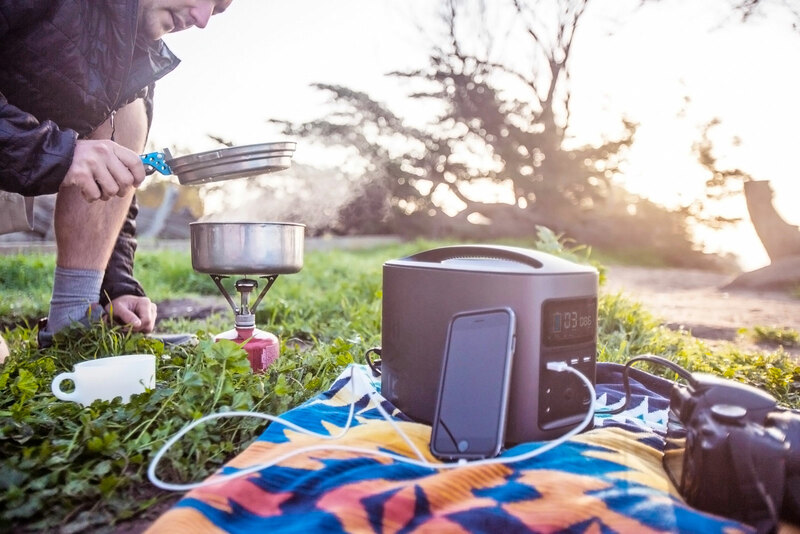 Having a portable power source is a must if you want to be properly prepared for your next glamping trip or just a long day in the park. EcoFlow's River Mobile Power Station is as near a panacea as they come, with a 116,000mAh battery, total output of 500W and 11 charging ports including USB, AC, DC and 12V. This smart charging station adjusts power output to match each device's wattage and even monitors temperature so devices won't get too hot. It holds a charge for about one year and can be topped up via a wall outlet, car jack or even using solar panels. EcoFlow has provided us with one of its River Mobile Power Stations for one lucky reader this week, to help keep phones and laptops full, drones charged up or even use small appliances outside of the house, if you really must. All you need to do is head to our Rafflecopter widget below for up to three chances at winning this 11-pound portable power pack from EcoFlow! Contest is open to all residents of the 50 states, the District of Columbia and Canada (excluding Quebec), 18 or older! Sorry, we don't make this rule (we hate excluding anyone), so direct your anger at our lawyers and contest laws if you have to be mad. Winners will be chosen randomly. 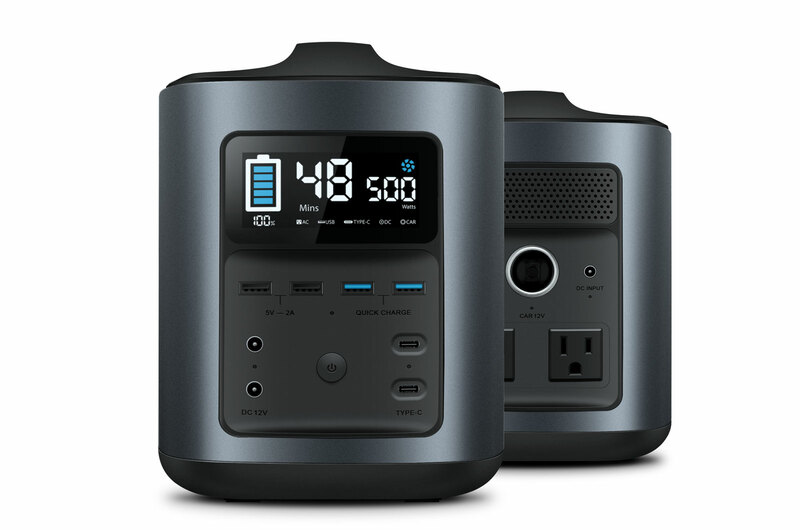 One (1) winner will receive one (1) EcoFlow River Mobile Power Station ($699 value). If you are chosen, you will be notified by email. Winners must respond within three days of being contacted. If you do not respond within that period, another winner will be chosen. Make sure that the account you use to enter the contest includes your real name and a contact email. We do not track any of this information for marketing or third-party purposes. This unit is purely for promotional giveaway. Engadget and AOL are not held liable to honor warranties, exchanges or customer service. The full list of rules, in all of its legalese glory, can be found here. Entries can be submitted until August 2nd at 11:59PM ET. Good luck!